A very strange phenomena began in the last several years. 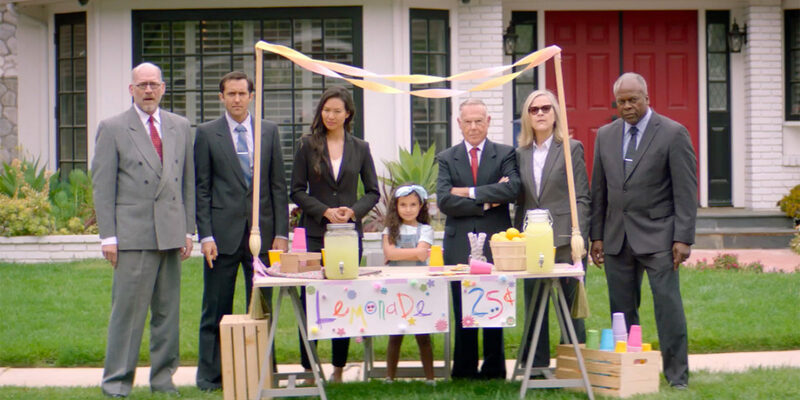 Kids are getting busted for not having permits for their lemonade stands. That’s right, entrepreneurial kids trying to raise a buck or school children trying to raise money for charity… are shut down, busted and fined. Police are showing up to cease the selling of that cool refreshing drink. Local government is giving kids the squeeze, so to speak. The courts are leveraging fines. Your Turn: What do you think of these kids being busted and what do you think of the Country Time Legal Ade?